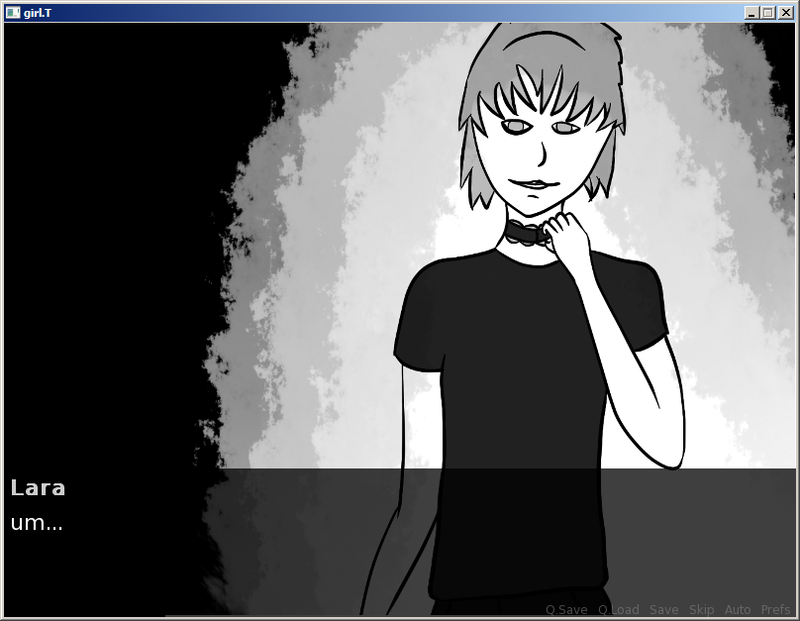 girl.T can also be experienced as a visual novel. You can can download it below. To play, unzip the folder and run girl.exe. Once you have run the commands once, the only thing you need to do to execute it from that point on is the last line with the girl.sh. You can also make a shortcut to it and make sure you check the box with run in a terminal window.